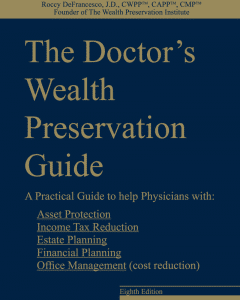 This book was created as a practical guide to help physicians preserve and protect their wealth. 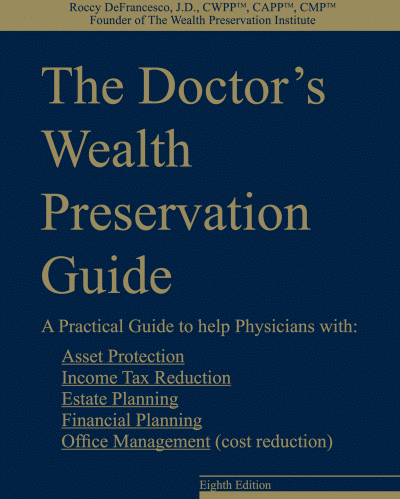 While this book was written for doctors, very little specifically deals with doctors. 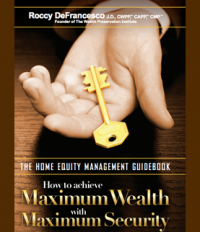 The book is more of an affluent business owner’s wealth preservation Guide. 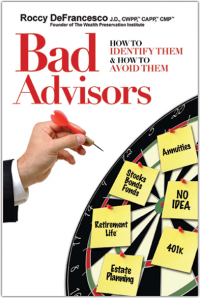 There is not a book available in the marketplace today that covers the wide variety of topics covered in this guidebook. 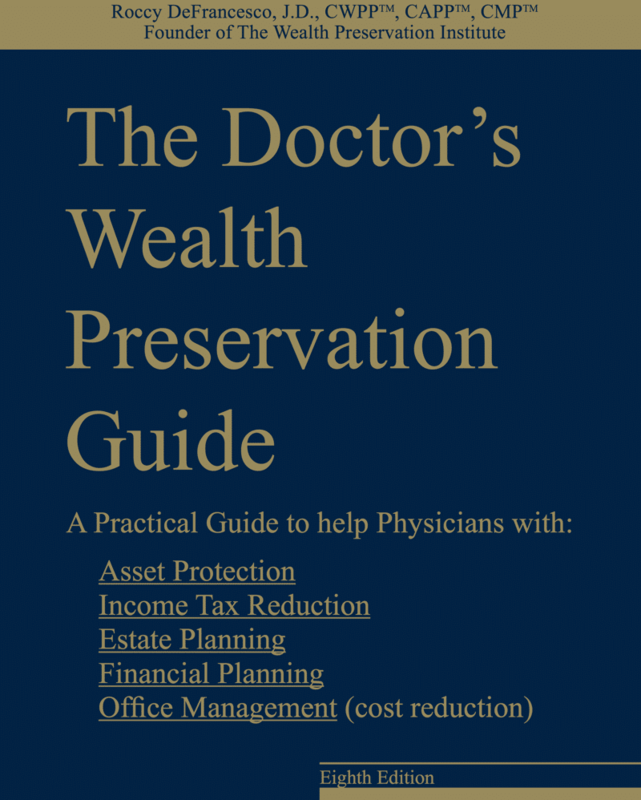 • Asset Protection – Learn how to protect your personal and business assets from disgruntled patients, creditors and divorce through the use of domestic and offshore planning tools. 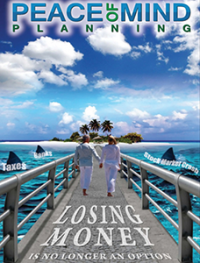 • Income Tax Reduction – Learn how to reduce your income taxes by $25,000-$200,000 annually while avoiding the tax avoidance shams in the marketplace. 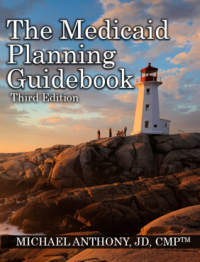 • Estate Planning – Learn how to avoid the most common estate planning mistakes that could cost your heirs $500,000 – $3,000,000 or more and learn how to avoid the 70-83% tax trap. 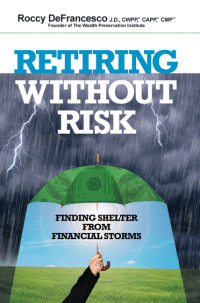 • Financial Planning – Learn how to protect the principal of your investments while still giving yourself the opportunity for upside growth if the stock market performs well. • Office Management – Learn several practical and easy to implement solutions that will help you run a more efficient and financially sound medical practice.